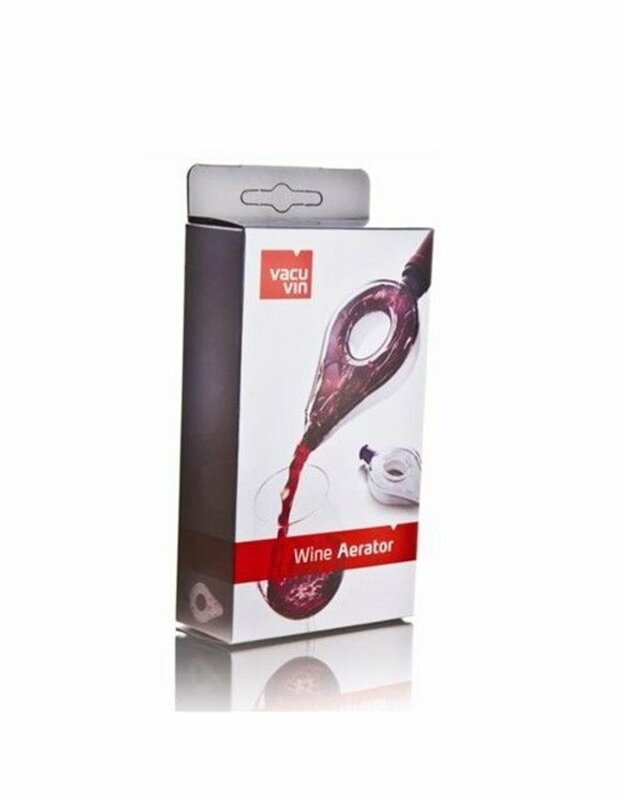 Vacu Vin Wine Aerator - Miam! Get the most out of your wine by using this aerator to add oxygen to your wine. It will fit most bottles.